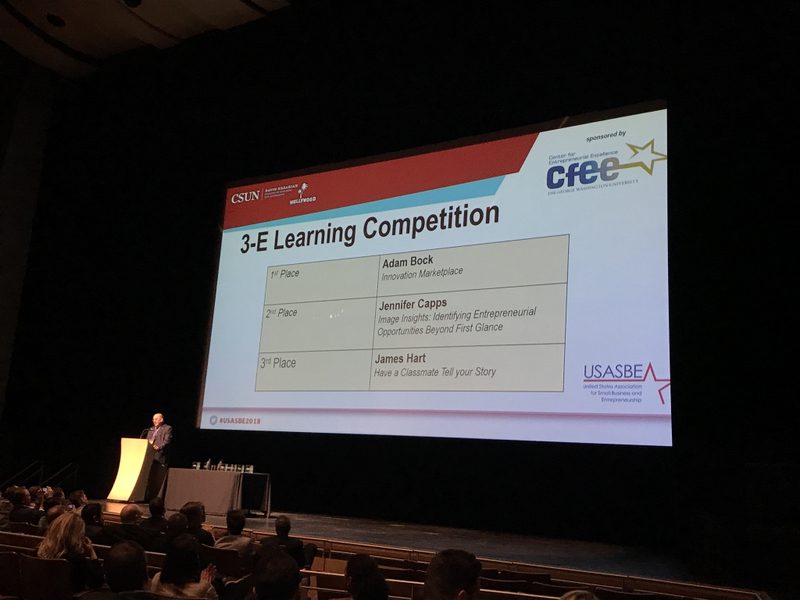 This past week, I was honored with a 3rd place national prize for my experiential exercise “Have a classmate tell your story.” This exercise can be found on this site. Thank you, all, for your continued support. Updates on my book will be posted soon.